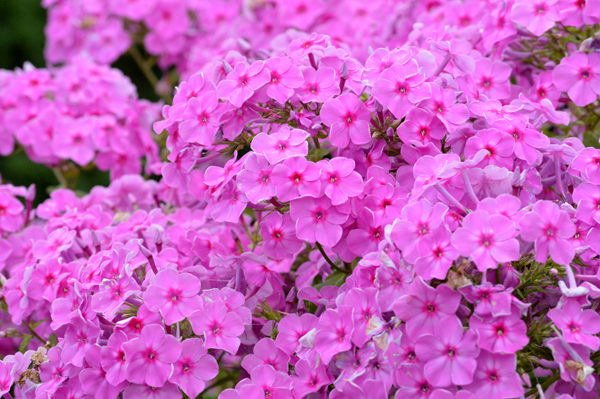 The Phlox at Whistling Gardens is one of the nicest displays of this pink lovely I’ve ever seen. 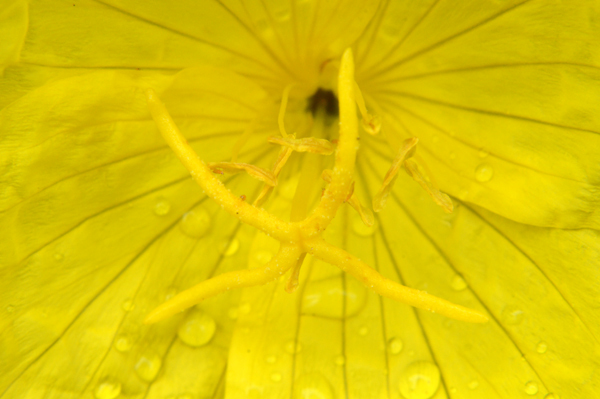 Close on a bold yellow perennial. 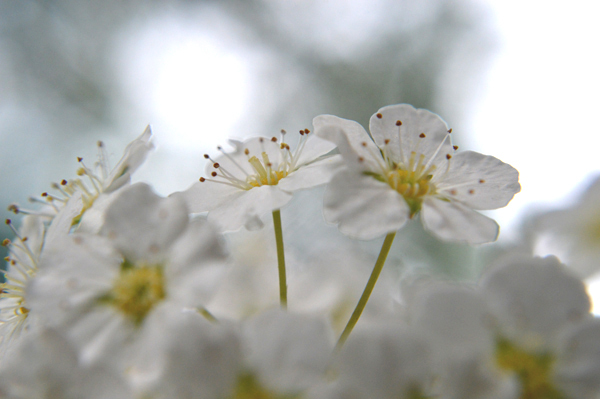 The gorgeous Bridalwreath Spirea is blooming in the garden. Close on a beautiful summer flower. 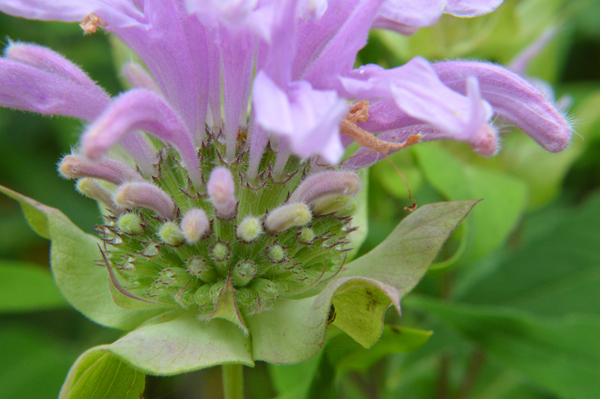 Bergamot is used as a flavouring in earl grey tea. 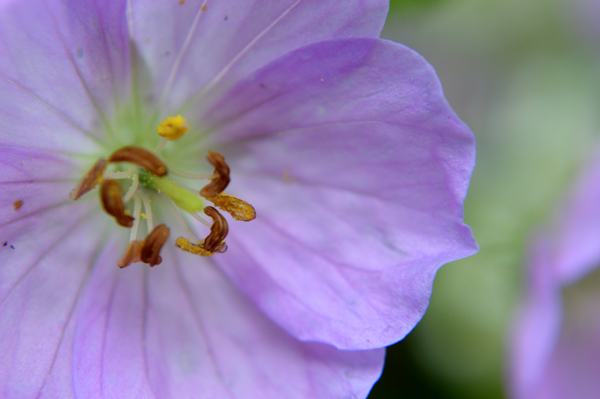 The intriguing spring native Cranesbill, a pretty plant in my garden.